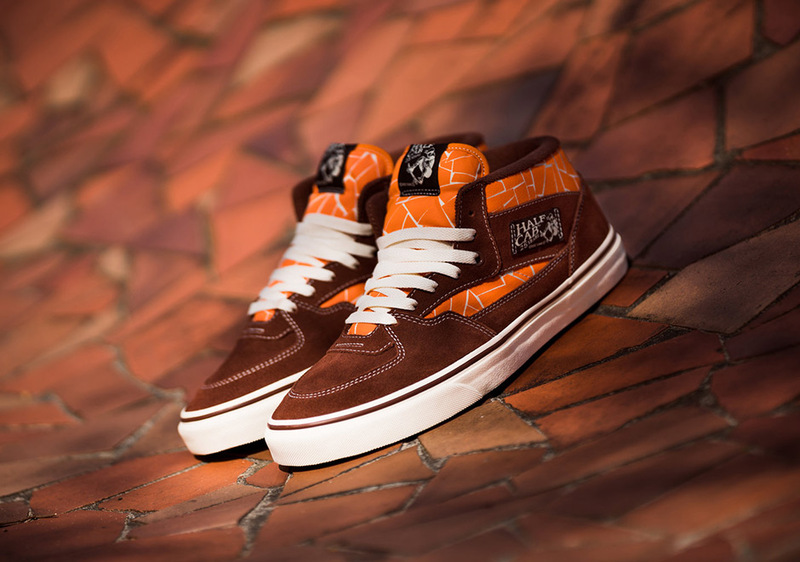 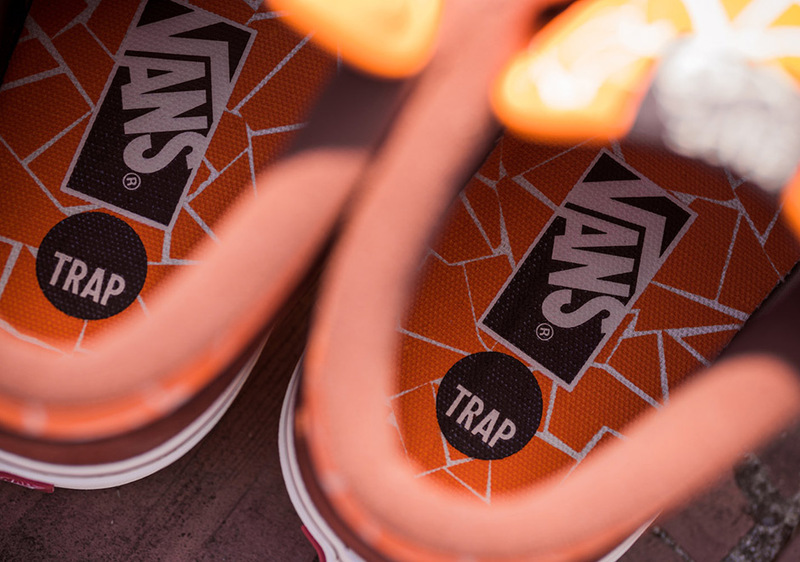 German skateboard brand Trap teams up with Vans this summer for a special edition of the Half Cab that in addition to looking great is also for a good cause. 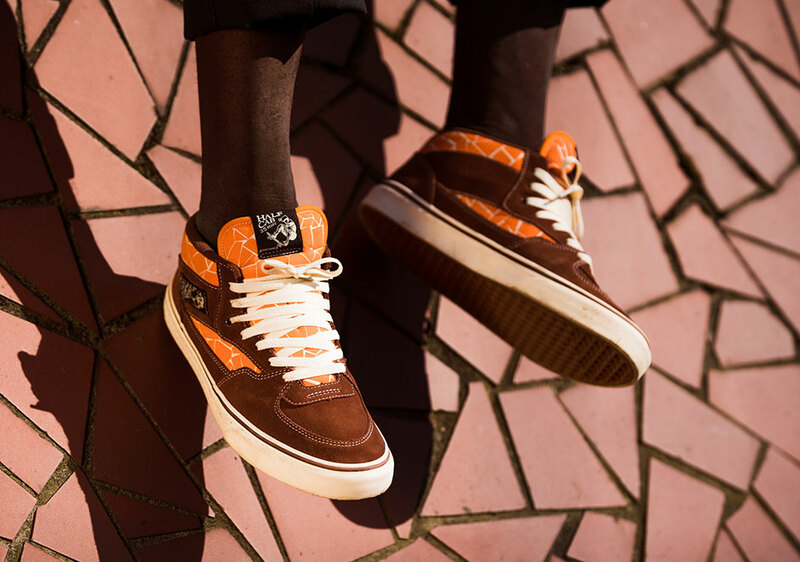 Modeled after one of Europe’s most famous skate spots, the Wilhelmsburg Banks skatepark, the unique new colorway of the iconic skate shoe celebrating its 25th birthday this year features a graphic design inspired by the mosaic quarterpipe at the spot. 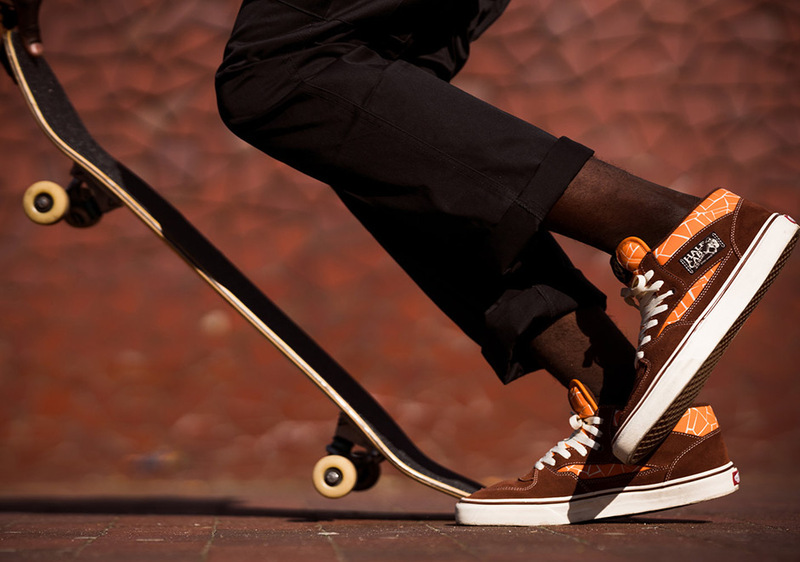 An ode to the spot but also a call to action, the shoe is meant to raise awareness to the cause of saving the park, which is in danger of being demolished. 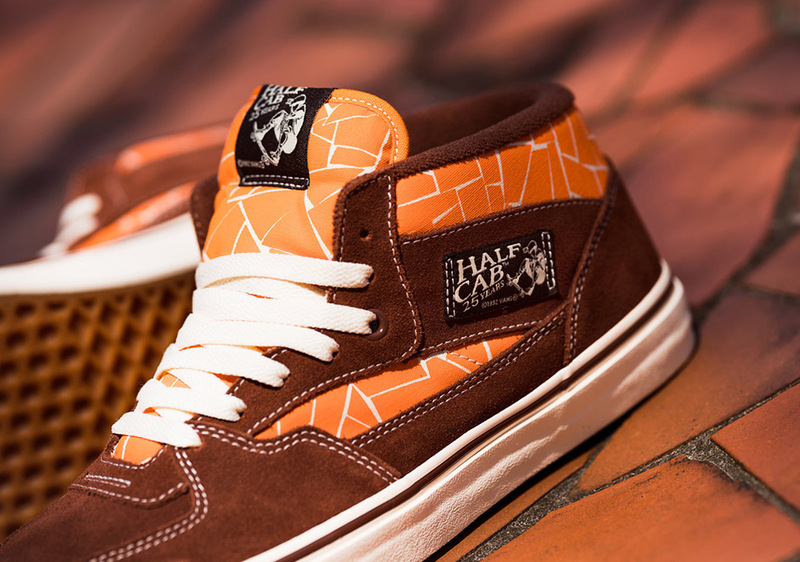 The Trap Skateboards x Vans Half Cab “Save the Wilhelmsburg” is limited to only 200 pairs, but will be available globally at select Vans Skate retailers, beginning today exclusively at Supreme LA followed by a drop at European shops on June 10th. 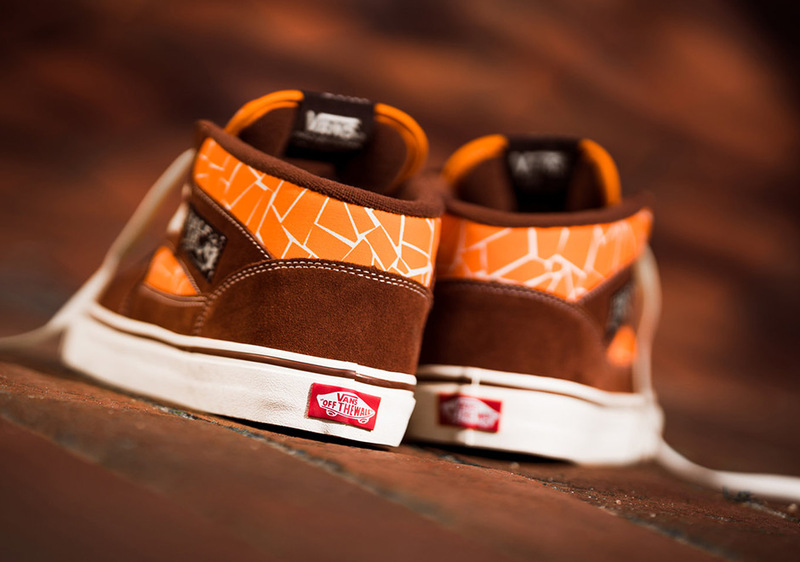 For more info on the Save the Wilhelmsburg cause, you can visit their Instagram page.